Uber and Ola might be slugging it out to become India’s biggest cab aggregator, but one institution now won’t particularly care who will come up trumps. Softbank has now become a major investor in both Uber and Ola following the announcement of a multi-billion dollar funding round in Uber. Softbank now will own 14% of Uber; it is already Ola’s biggest investor with a near 40% stake. Softbank will be investing $1 billion into Uber at a valuation of $70 billion, Uber has announced. Techcrunch reported that a group led by Softbank will additionally purchase shares from existing Uber shareholders, including employees, to take its stake in Uber up to 14%. OfficeChai confirmed with Uber employees that there have been talks of buyback of their shares from Softbank, albeit at a valuation lower than $70 billion. This deal has the potential to change the contours of the relationship between Uber and Ola, the only two meaningful players in the Indian cab aggregator space. Over the last few years, the companies have stopped at nothing to gain one-upmanship over the other as they looked to grab a slice of India’s ride hailing pie. They’ve not only matched each other over discounts and offers, but things have also turned fractious — last year, Uber had sued Ola for $7.5 million for allegedly making fake bookings on its platform and immediately cancelling them. Ola had in turn called Uber “a foreign firm with no regard for Indian laws” in an affidavit filed with the Bangalore High Court. 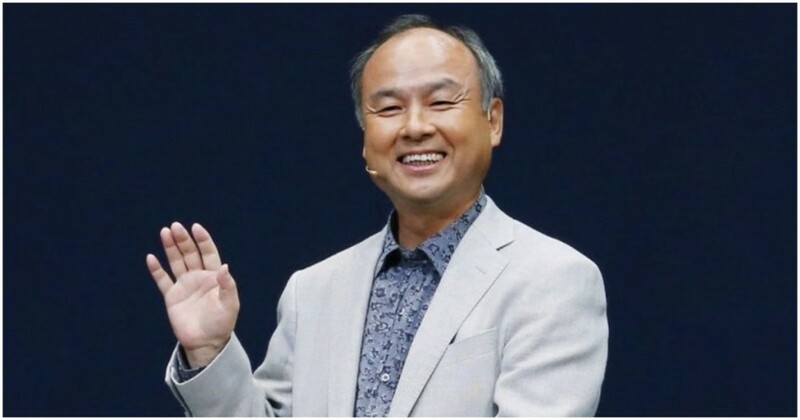 But these bitter rivals will now have an influential common investor — Softbank. Uber and Ola are both bleeding money, and Softbank could look to stem the flow. This could mean that Uber and Ola could step back on the discounts they’ve been offering their riders — if both firms simultaneously withdraw discounts, riders won’t have the option to choose one over the other. And this deal could have even more serious repercussions. Uber has shown it isn’t averse to mergers — it had sold its Chinese business to Didi after it realized it was making no headway in the market after spending billions. Things are similar in India — both firms have burnt some serious cash, but neither has managed to gain a meaningful advantage over the other. Uber and Ola could come together, cease their rivalry, and finally begin earning profits in India. That would be good news for Softbank, but perhaps not such good news for the Indian commuter — the days of cheap cab rides might be nearing their end.